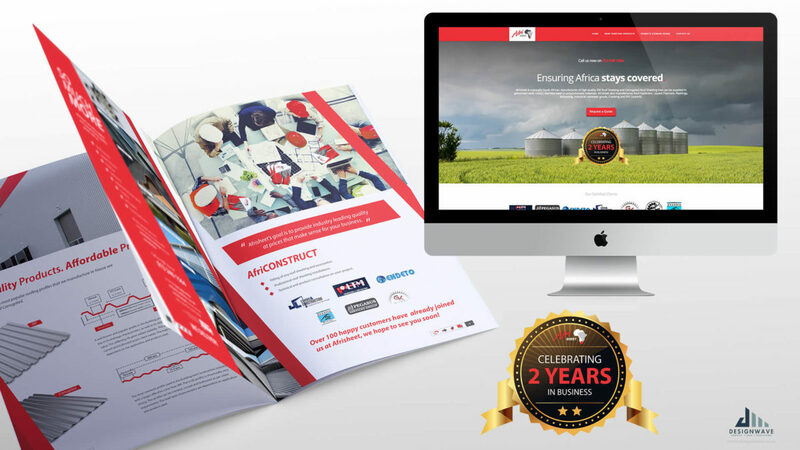 Afrisheet approached us with the need for a striking company profile that would work as a powerful marketing tool for their business. Designwave was involved in designing a visual brand identity to work around the existing logo, as well as providing copy development and image sourcing to bring the project to life. We then carried the content over into a modest but powerful website that allowed Afrisheet to not only have an online presence, but be the target of a highly successful Google Adwords online marketing campaign that continues to drive high volumes of traffic to the site, bringing in dozens of quote requests and new opportunities every month.